Today's book reviews come as a two-for-one post! 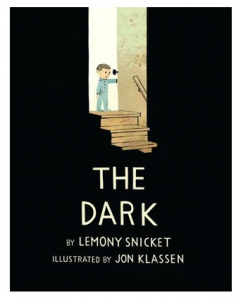 I read Fortunately, The Milk earlier this week, and then my son reminded me of the awesomeness of The Dark by picking it for bedtime last night and I had to share. Both of these would make great gifts for the kids on your Christmas list! When Mom is away and Dad is put in charge, the inevitable happens: He forgets to buy the ever important milk. Off he goes to save breakfast--but this will be no ordinary trip to the corner store. Hilarity ensues as Dad returns to explain just why fetching the milk took "ages and ages". 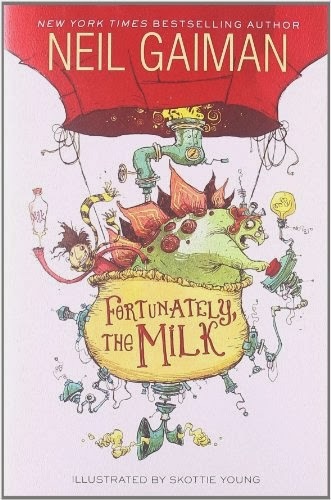 Neil Gaiman's latest children's book, Fortunately, The Milk, is an absolutely brilliant work of utter nonsense. I loved everything about it. 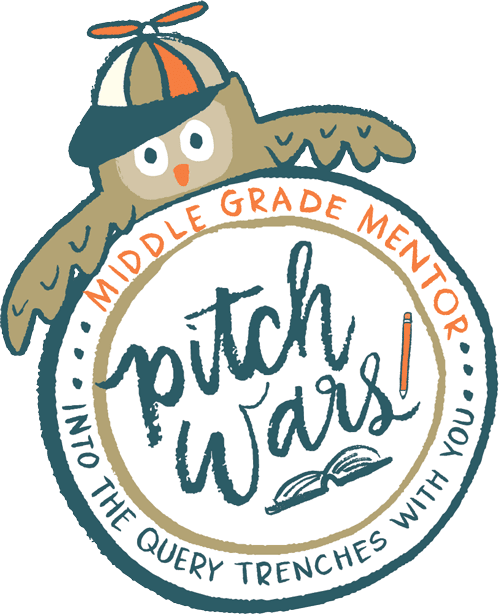 It's a very quick read--it took me about an hour (and that includes the inevitable interruptions that happen when you're trying to read with children about). I'm not going to tell you anything more because I don't want to spoil the fantastic surprise of reading it and finding something marvelous around every page. Just go out, get it for your kids for Christmas, read, and then wrap. Laslzo is afraid of the dark and all the places it lives in his house. But when his trusty nightlight suddenly goes out, he discovers that the dark might be friendlier than he thought. Lemony Snicket's foray into the picture book world comes with wonderful results. The Dark is a charming story with equally charming illustrations and an encouraging message for little ones who aren't too fond of nighttime. While the dark is mysterious, I love that it's never portrayed as overly frightening, and by the end it feels like you could even be friends with the dark (or at least mutually respecting acquaintances). Overall there's something very calming about the book and its simple but beautiful text, which makes it a perfect bedtime story. From a mom who has read A LOT of picture books--this one is a keeper. What books are you planning on buying for your kids this Christmas? I bought my daughter (who is very into fashion design) Different Like Coco, a picture book biography of Coco Chanel. And for my son, something that combines his two great loves: Lego Star Wars: The Visual Dictionary. Share your holiday purchases in the comments below!